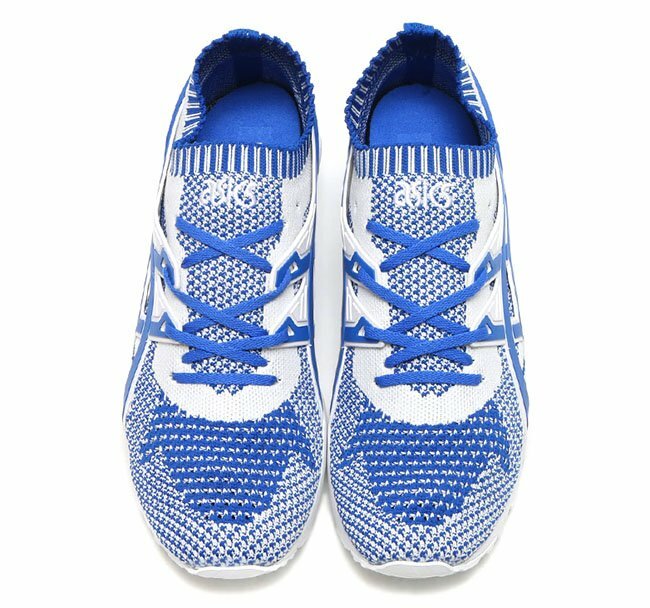 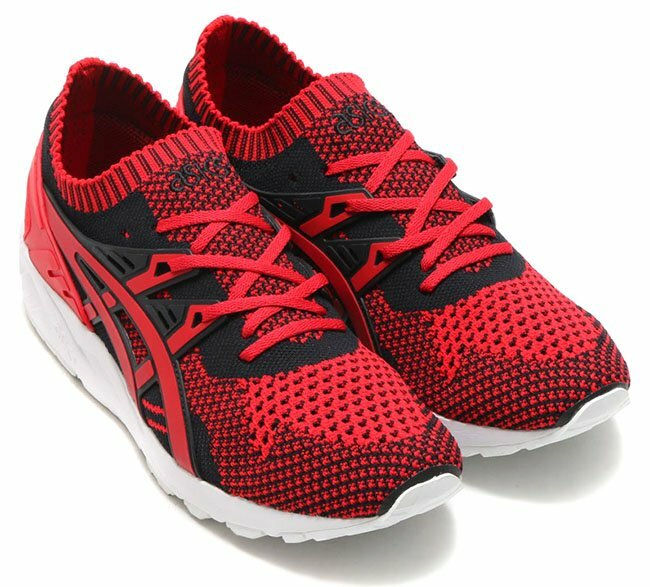 Asics has launched a handful of pairs of the Asics Gel Kayano Trainer using Knit which is a perfect match for Spring 2017. 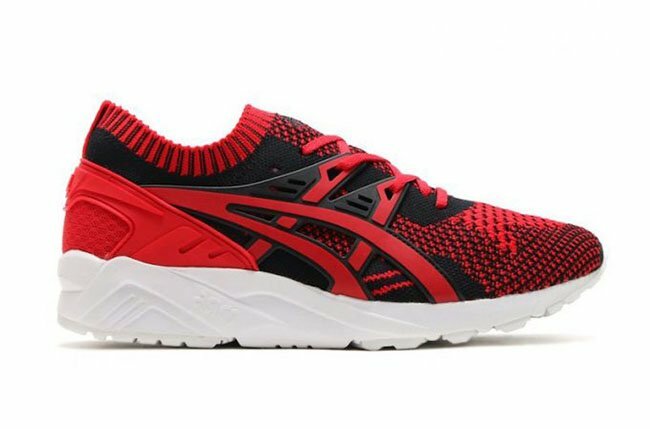 Two new colorways are now starting to launch at select retailers overseas. 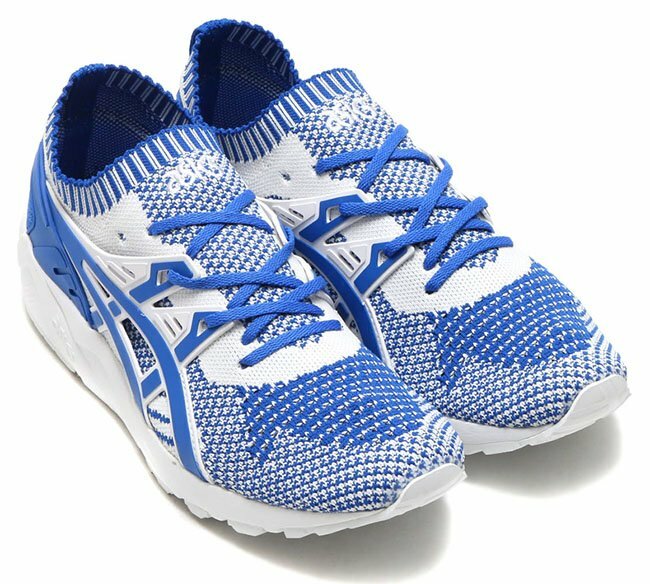 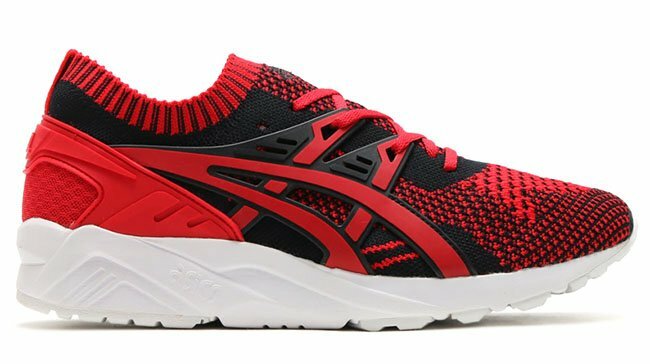 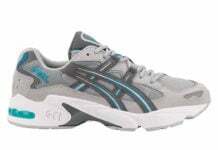 The other Asics Gel Kayano Trainer Knit color options shown are a bit more on the plain side, however the two pictured add flash. 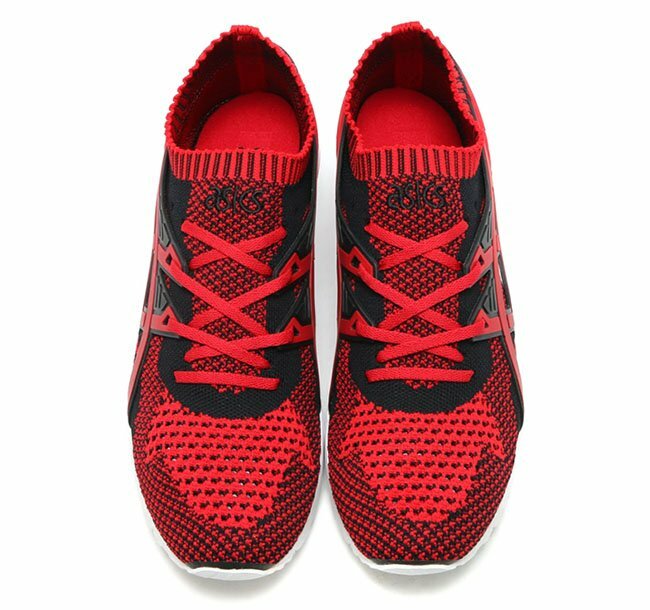 The two are done up in your choice of ‘Imperial Blue’ or ‘True Red’. 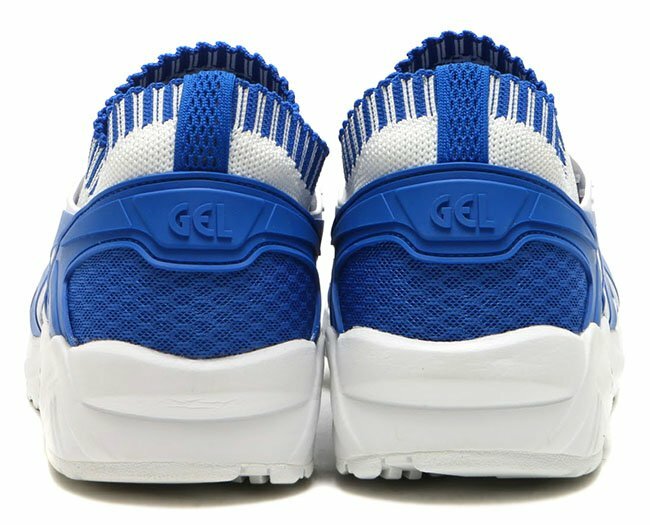 The two features a knitted upper while a molded cage lands on the overlays. 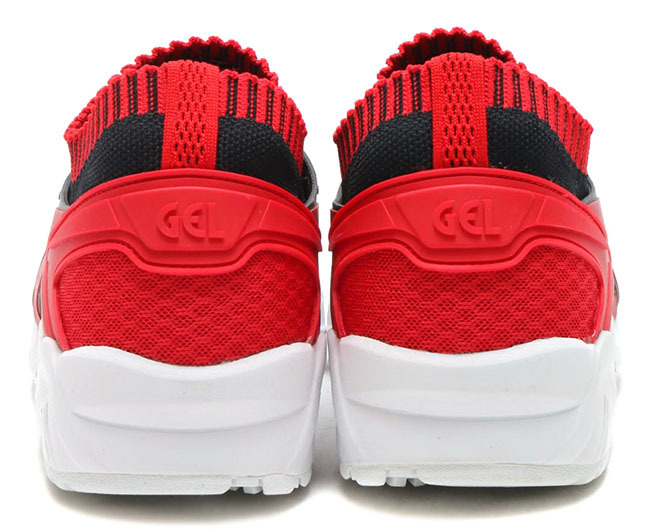 Following we have Gel cushioning within the midsole while it’s covered in White which extends throughout the outsole. 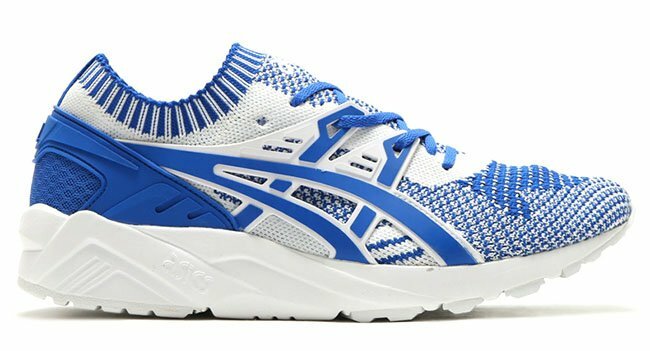 Below you can check out more images of the Asics Gel Kayano Trainer Knit ‘Imperial Blue’ and ‘True Red’ which will give you a detailed look. 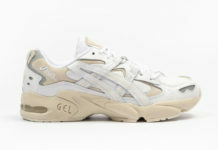 The two will release at select Asics retailers soon.